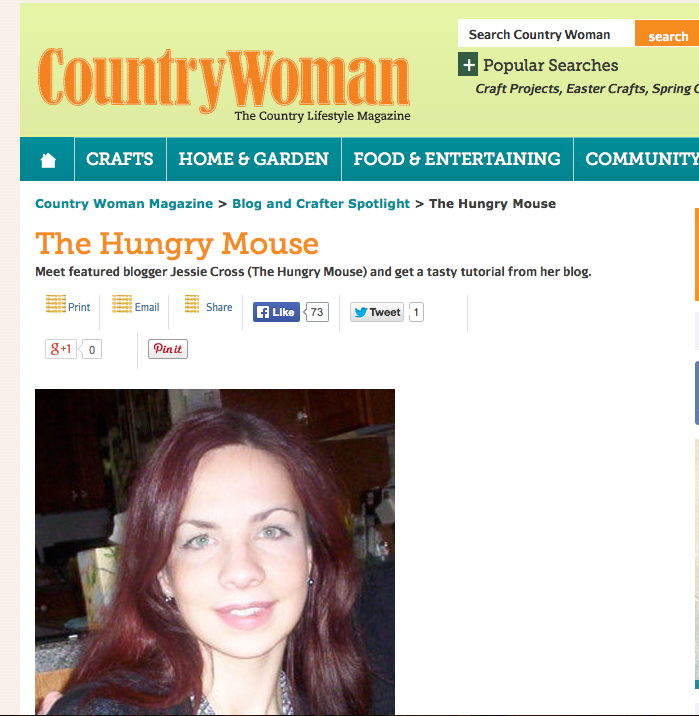 I’m honored to be a featured blogger over at the fabulous Country Woman Magazine this month! Check out my interview in their Blog and Crafter Spotlight. They were kind enough to feature a version of my Peeps Topiary in their magazine. Pretty cool, right? 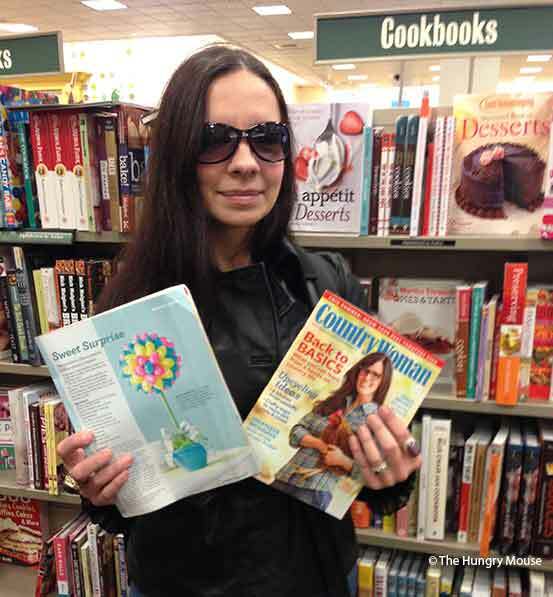 I hightailed it to our local bookstore like a total dork to grab some copies and play paparazzi.